A hot potato: Once again Net Neutrality is under fire. The Register reports, USTelecom is lobbying for the lifting of a federal rule that allows smaller ISPs to compete with behemoths like Comcast and Charter Communications. Lobbying group USTelecom has a long 33-page argument against the rule, but it boils down mainly to the ageless excuse that the regulation is outdated and that it was never meant to be permanent in the first place. “Twenty-two years ago, Congress adopted an expansive set of network-sharing obligations and other mandates intended to break open the marketplace for telecommunications offerings — in particular, the local telephone market,” the filing opens. It goes on to explain how the regulation's original purpose was meant to apply to “wireline voice service.” Since most people use cellular or VoIP services now, USTelecom believes the reg should be lifted. At least one person begs to differ and has filed a counter-petition to the FCC. Economist William Zarakas believes that the rule is “an important driver of real competition in the market.” Using the industries own facts and figures Zarakas outlines how smaller competitors are more likely to offer faster internet service at lower prices than incumbent local exchange carriers (ILEC). Not surprisingly, Zarakas study was commissioned by Incompas — one of the only industry groups that stands behind Net Neutrality rules and measures. Currently, CLECs — or “competitive local exchange carriers” — can resell ILEC’s access over copper lines under their own branding. Lifting Section 251 would virtually eliminate all small cable operators overnight. What is ironic is that it is these little guys that are actually providing far better service than the big ISPs. Left alone CLECs can improve their services by reinvesting revenues into their own better equipment and fiber lines. This is how cable generally reaches out into rural areas. Eliminating the rule will allow Big Cable to do what they want — when they want, which has already proven unhelpful to smaller rural areas. USTelecom filed its petitions back in May. Zarakas only filed his this month. 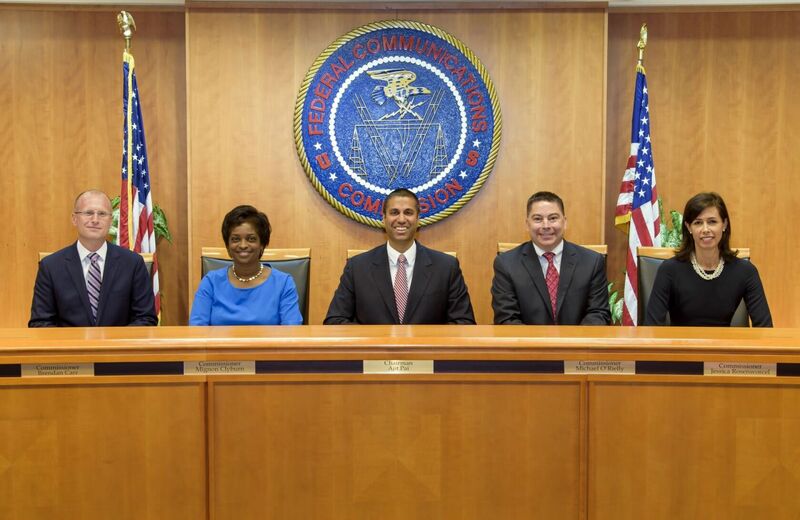 There is no word on when the FCC is to decide on the matter.